This bride may be one of the sweetest people I have ever met. 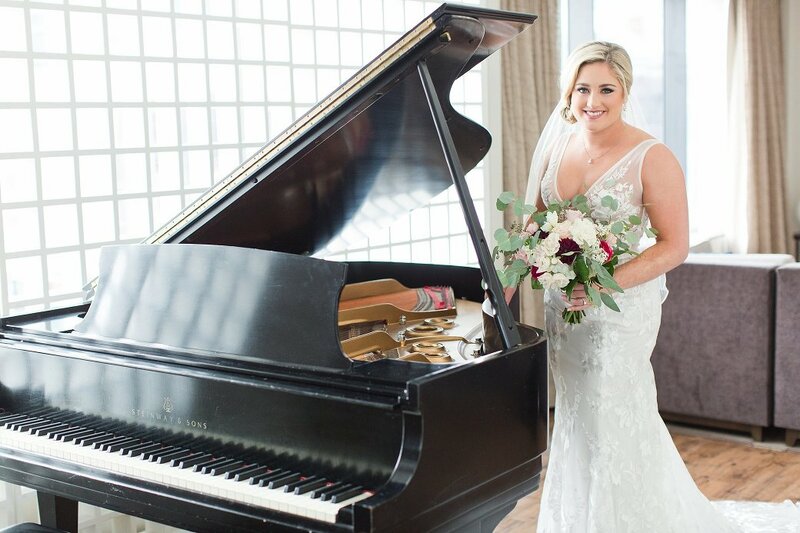 I truly enjoyed taking all of her wedding photos! 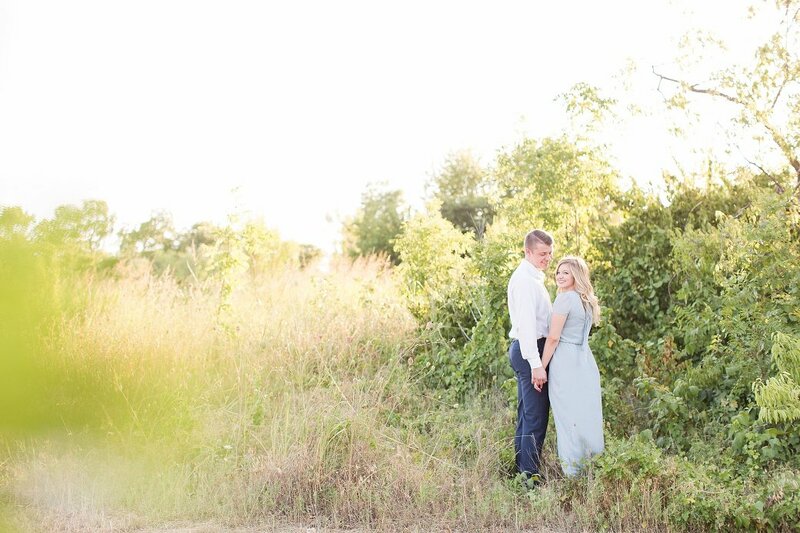 It was so fun to take multiple sessions! 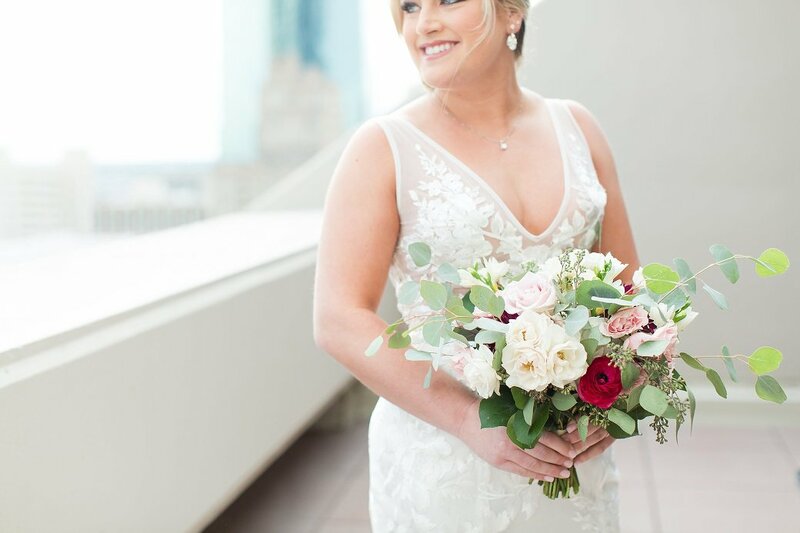 I am going to share some from her bridal session today, but I was so lucky to see her for boudoir photos as well as the wedding day photos! 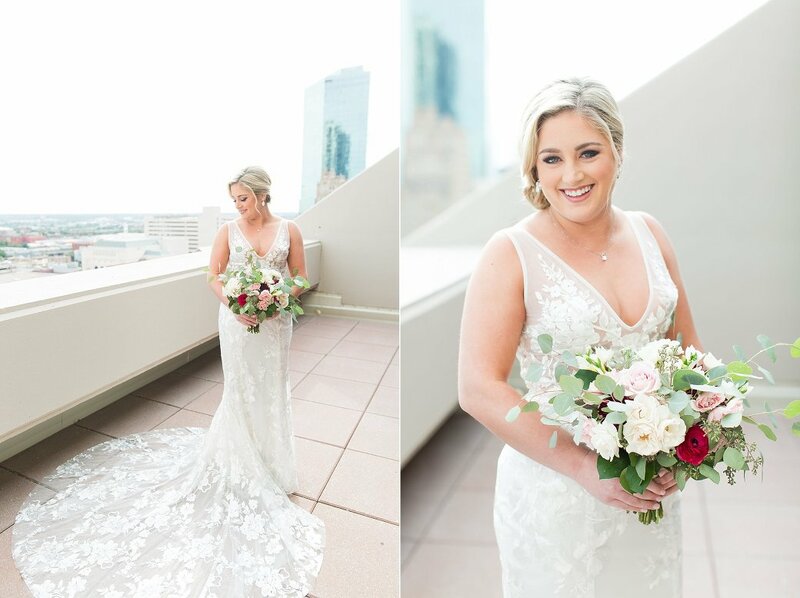 Sara booked the suite at The Worthington Renaissance Fort Worth Hotel and it couldn’t have been the more perfect setting for her gorgeous self and stunning wedding gown!